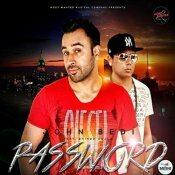 John Bedi releases his eagerly anticipated debut single entitled “Password” featuring Bhinda Aujla! ARE YOU John Bedi? Contact us to get a featured artist profile page.